1 Week Left For The Contest Registration! 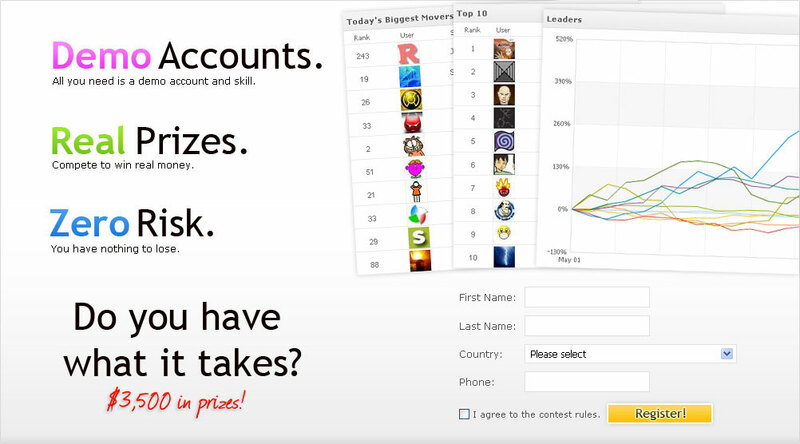 Over 350 traders have already registered for our first trading contest – have you? If not, then go right ahead and register – only 7 days are left for registration, what are you waiting for? $3,500 will be given out! Also, if you haven’t been reading in the community section, FXDD have lowered the trading requirement size for withdrawing your prize to mini-lots trades instead of standard lots (1/10 of the original requirement). On another note, we’ve added a new review section to our website – Expert Advisors. So if you’ve been using a commercial Expert Advisor and want to share your experience with the community, you’re more than welcome. If you want us to add your commercial EA, let us know (It’s free!). 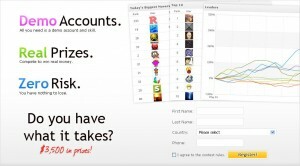 Posted in Myfxbook Updates | Comments Off on 1 Week Left For The Contest Registration! We would like to thank FXDD for being the sponsors of our first contest ever! Thanks guys! We have created a new MetaTrader connection wizard and troubleshooter for quicker help. We have created a new Myfxbook EA which doesn’t use the built-in publisher (FTP) but it’s own connection (HTTP) to our servers. In other words, it’s much better than the publisher. Check out the differences here. 2 more languages were released today for selection as your default interface language: Slovak and Czech. Myfxbook is now available in 5 languages: English, Russian, Polish, Slovak and Czech. Well done guys! – You can now filter the calendar to show only events you’re interested in seeing and are relevant to your trading. – You might have noticed the website works much faster; we’ve upgraded our servers the past week to handle the increasing load, and it definitely made a huge improvement. – We’re working on a more robust solution to replace the MetaTrader’s in-built publisher, since it often disconnects and fails to resume. More details soon. – We’re working hard to complete and open the contests area, and hopefully it will be ready in the following week or two. You are currently browsing the The Myfxbook Blog blog archives for April, 2010.